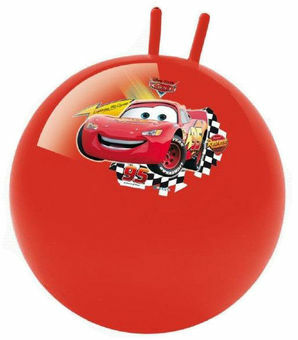 This inflatable Cars Hopper Ball give fun for those who wish to hop. While playing, children develop the muscles, strengthens spine. For indoor and outdoor use.